Enter ILLIAD Here First Time User? Click Here! Interlibrary Loan (ILL) is a free service that lets the ULM Library borrow materials from other libraries. It may take a week or more to get your materials, so do plan ahead. Sometimes other libraries require payment for certain materials, but we will ask you first. 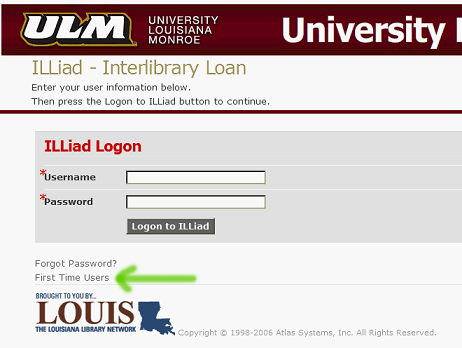 If you need further assistance or have problems with your ILLiad account ask at the Reference Desk on the first floor. The ILL Librarian, Melinda Matthews, can be reached at matthews@ulm.edu or by phone at (318) 342-1067. The ULM Library's ILL service is not available to courtesy card users not currently affiliated with ULM. 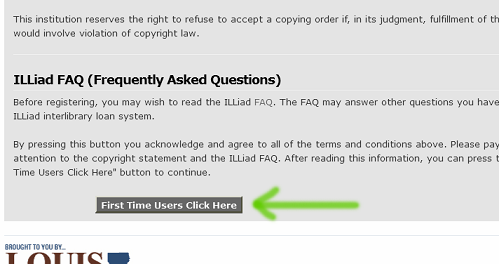 To begin, you need to create an ILLiad account. 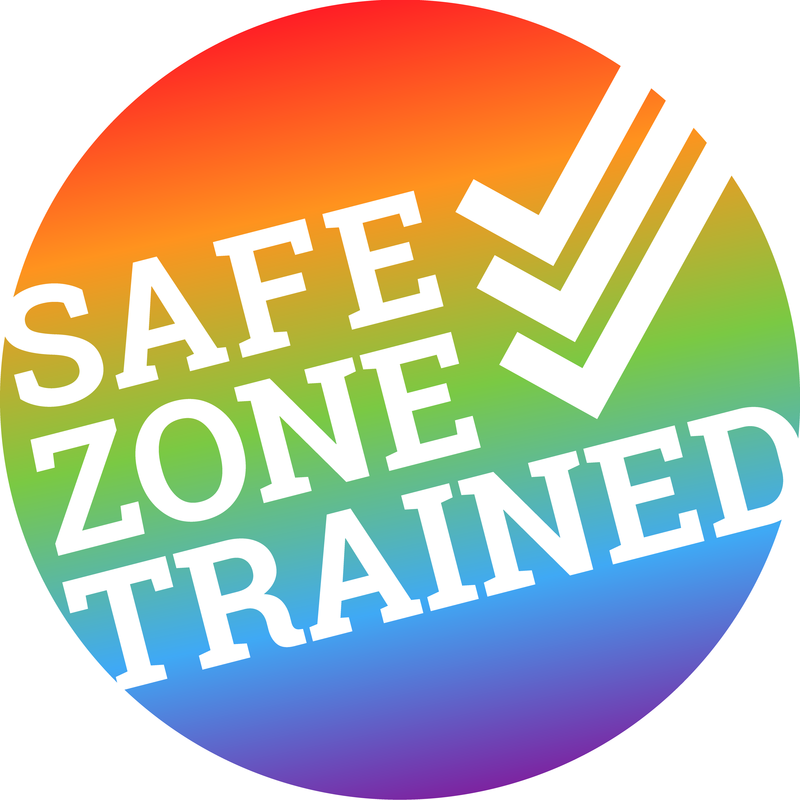 Go here to get started as a first time user. If you have an account, log in. If not, create a new account. If you've forgotten your password, use the password recovery. Read the information about the account, and click the gray First Time Users Click here button at the bottom. Fill out the form. Blanks with a red asterisk ( * ) are required. 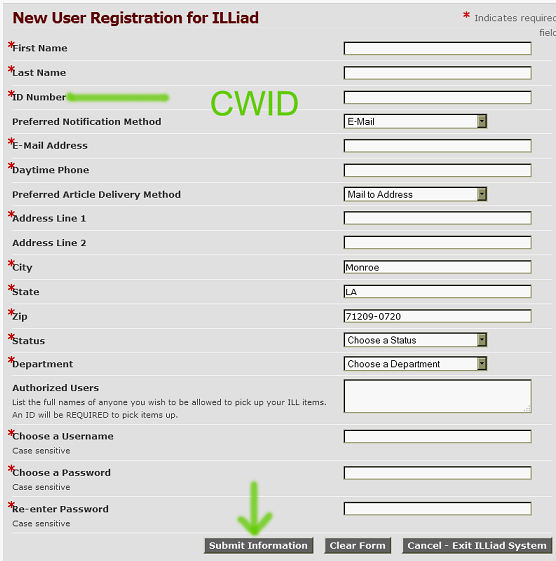 Your ID number is your CWID, but if you don't have one, contact us. You can specify how you would like to get your materials and how you would like to be notified. You make your own username and password, so do remember them. Then click Submit Information to create your account.